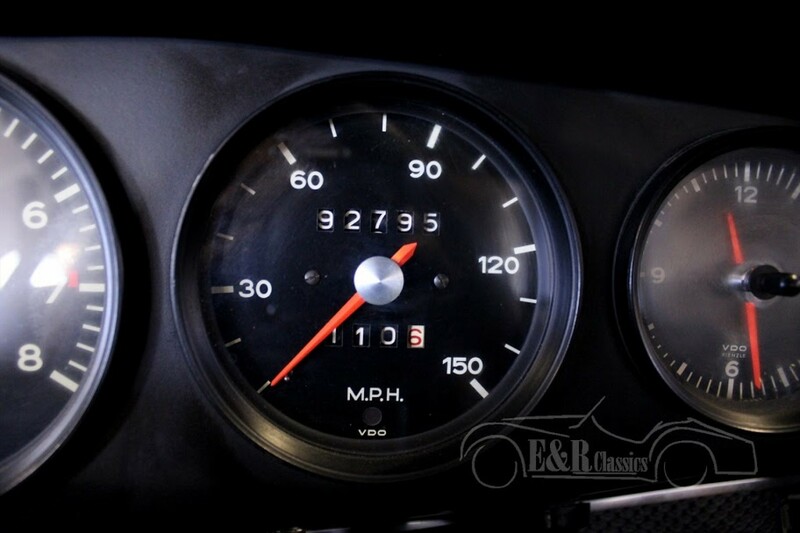 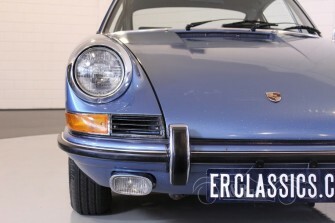 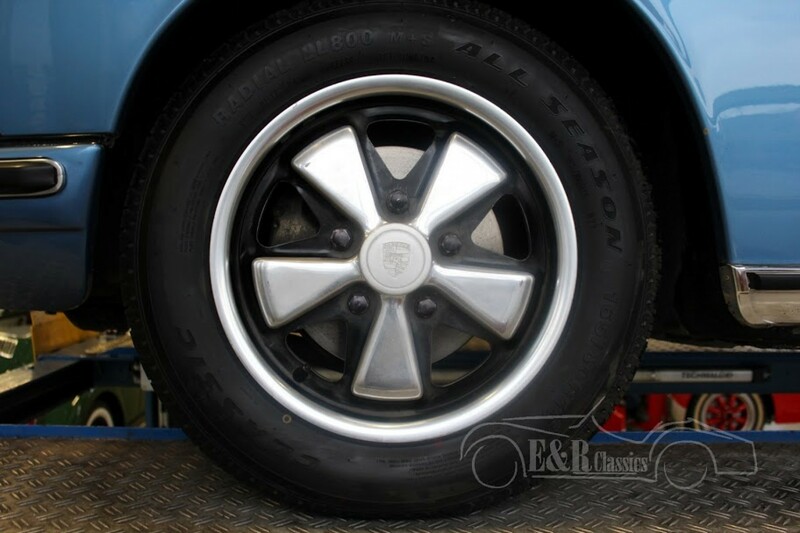 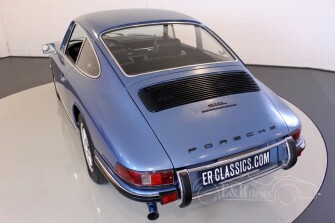 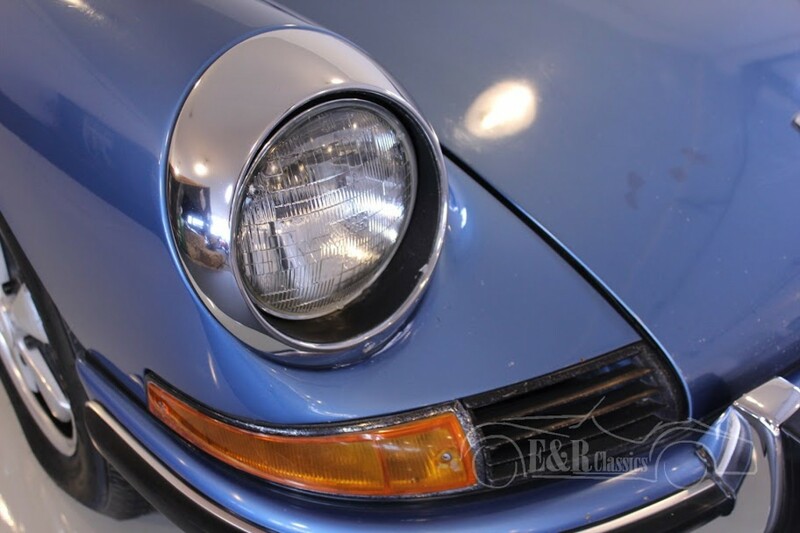 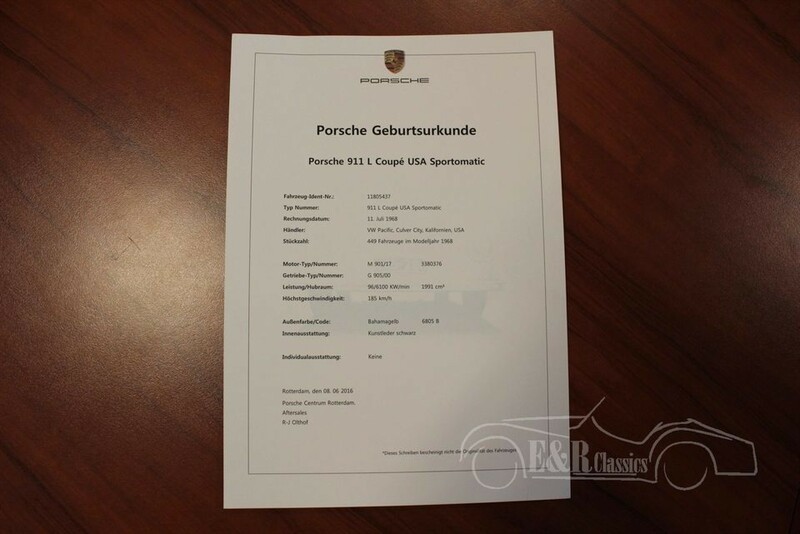 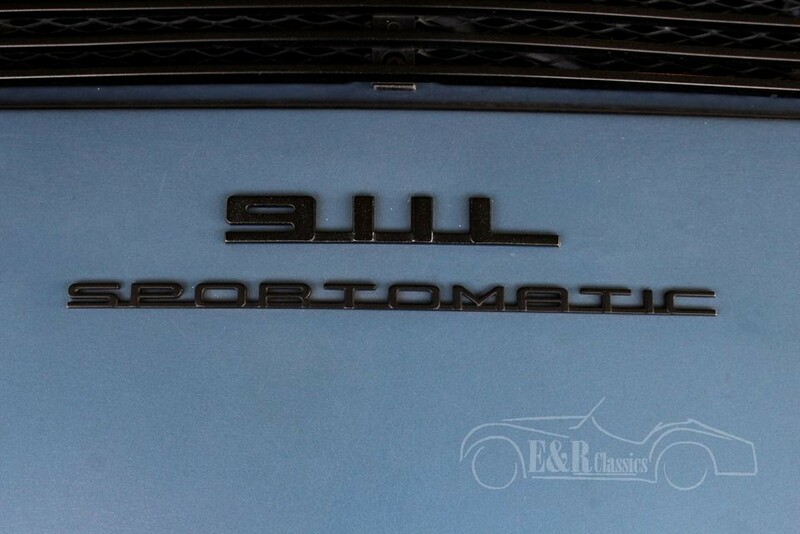 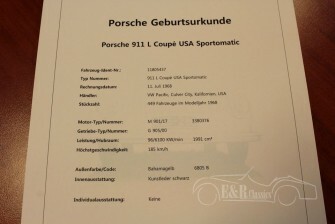 The Porsche 911 L was introduced in 1968 and was built for only 1 year. 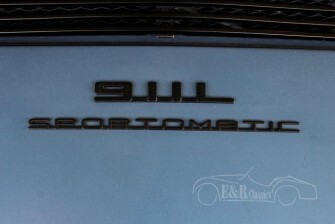 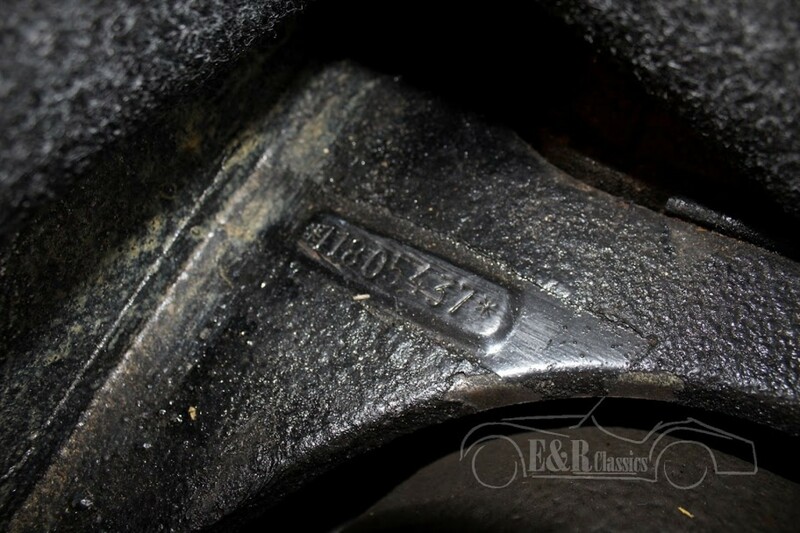 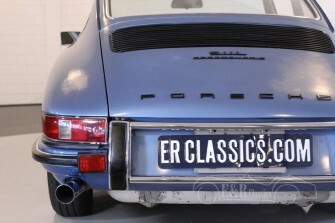 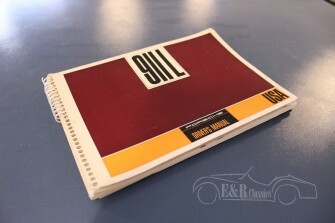 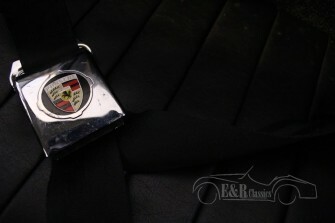 The L means Luxe and was the most expensive 911 back then. 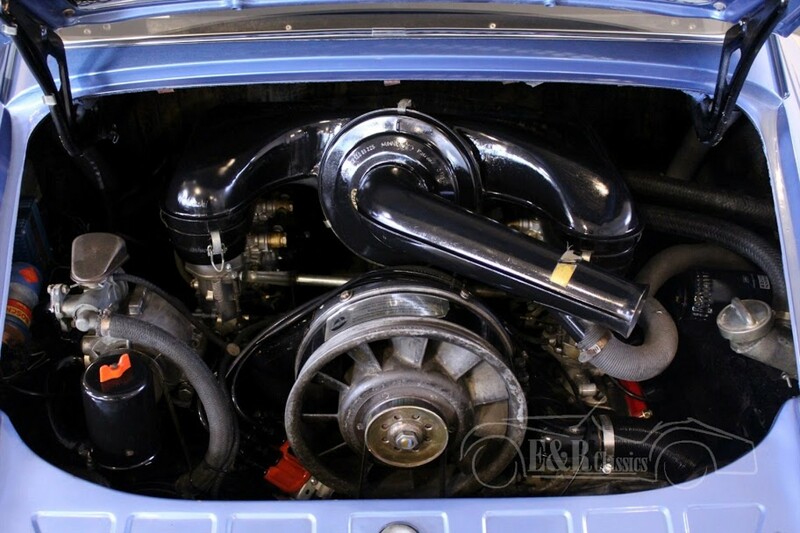 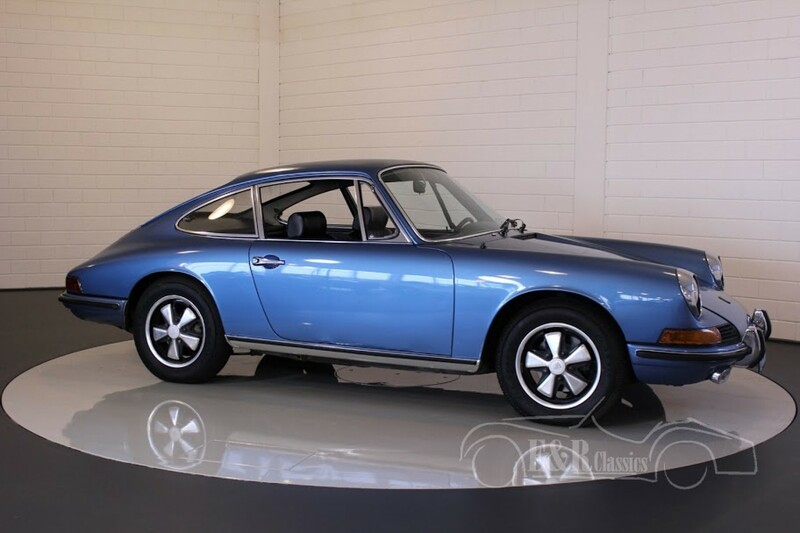 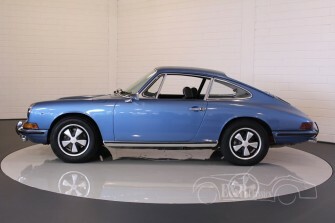 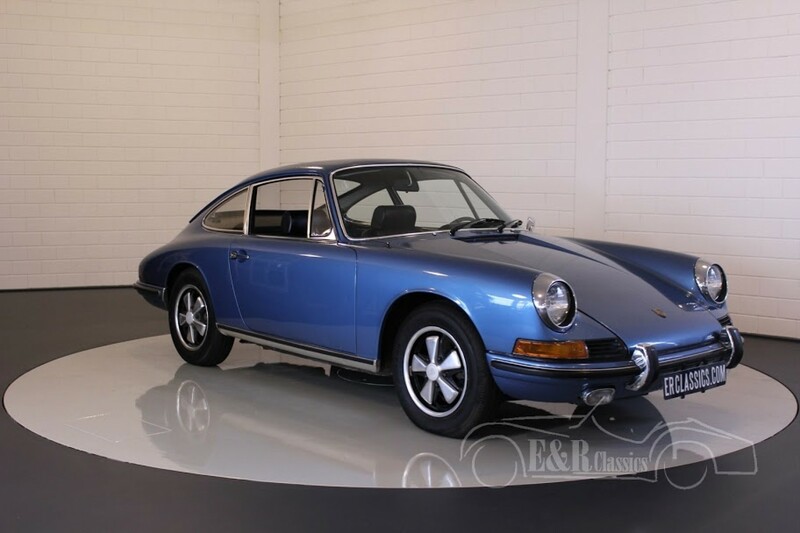 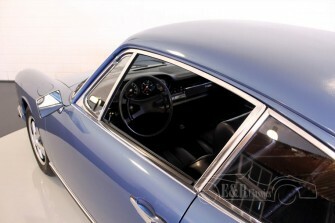 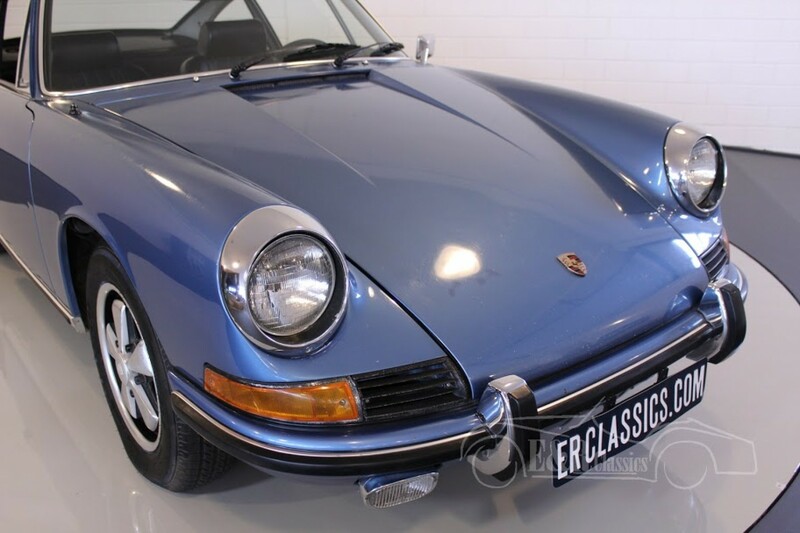 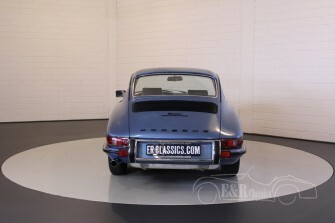 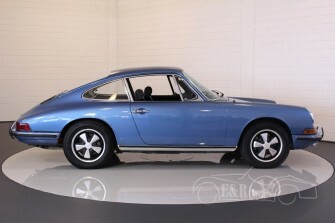 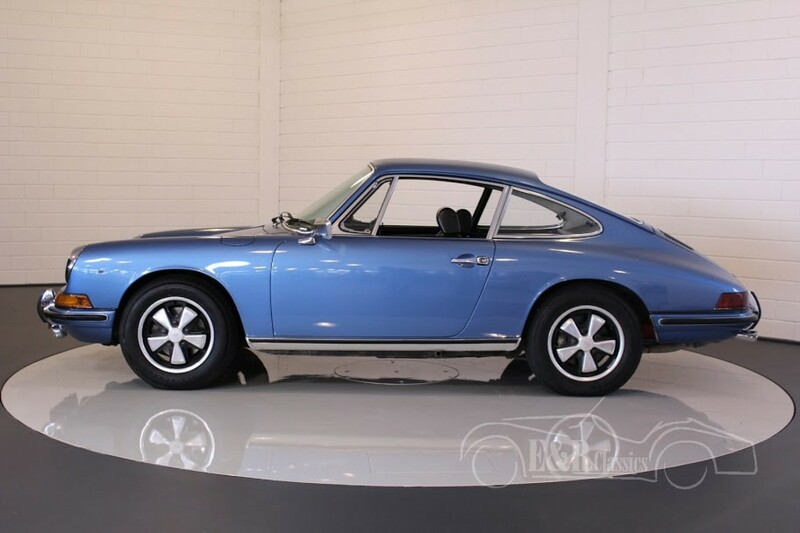 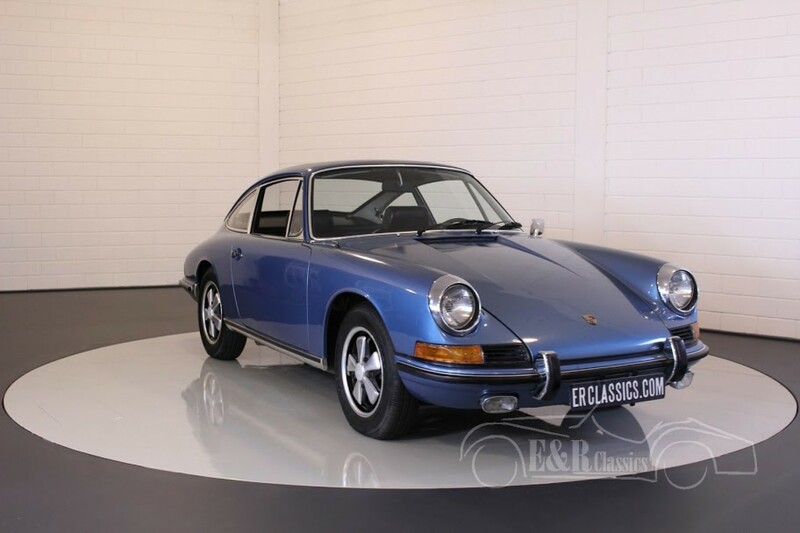 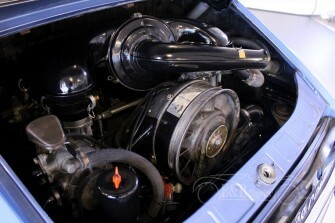 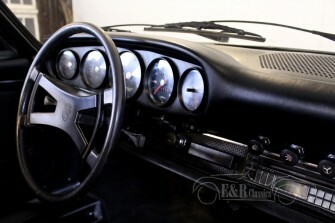 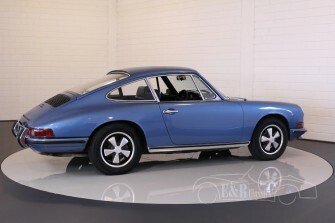 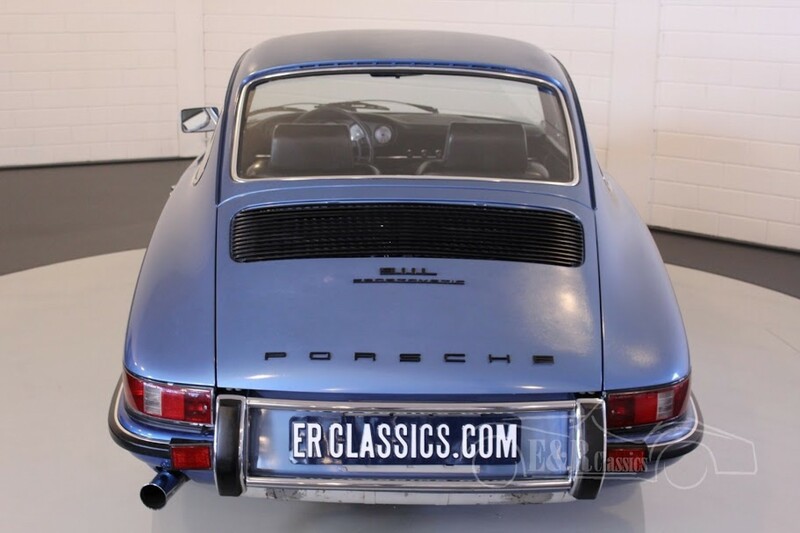 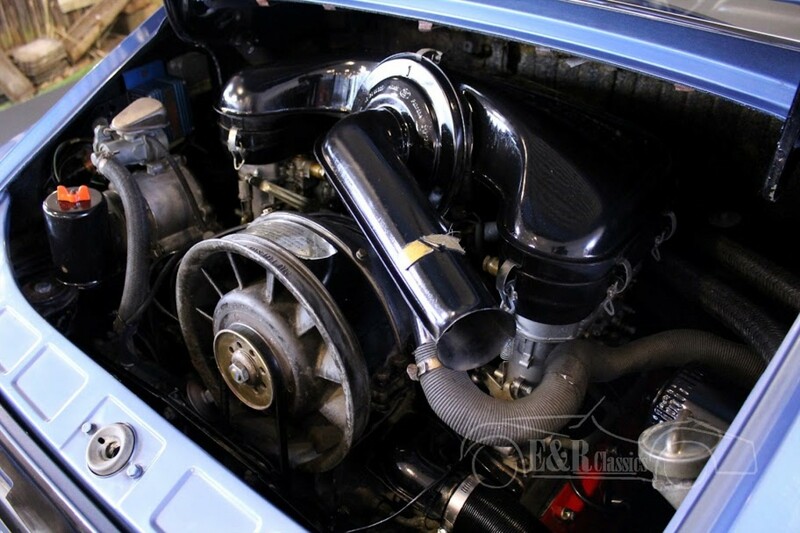 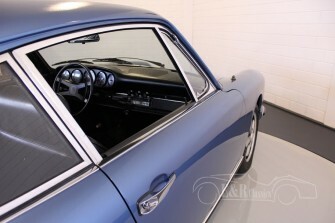 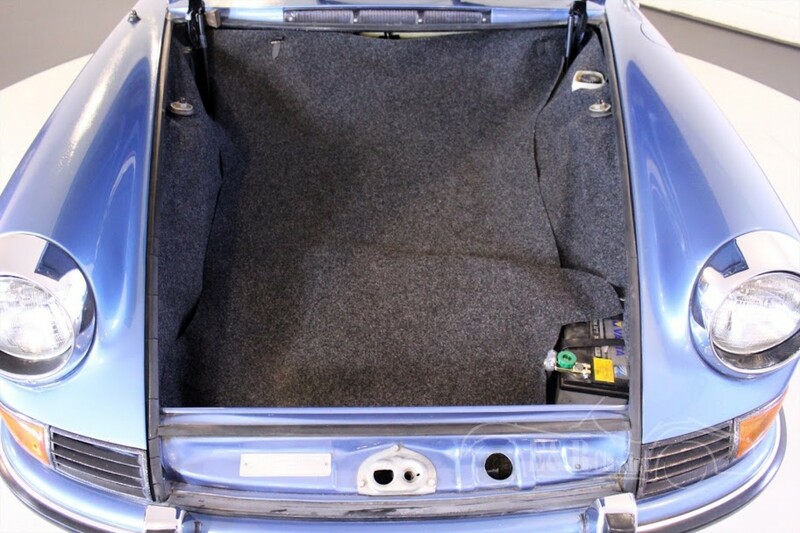 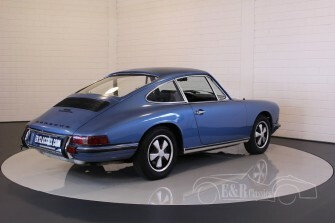 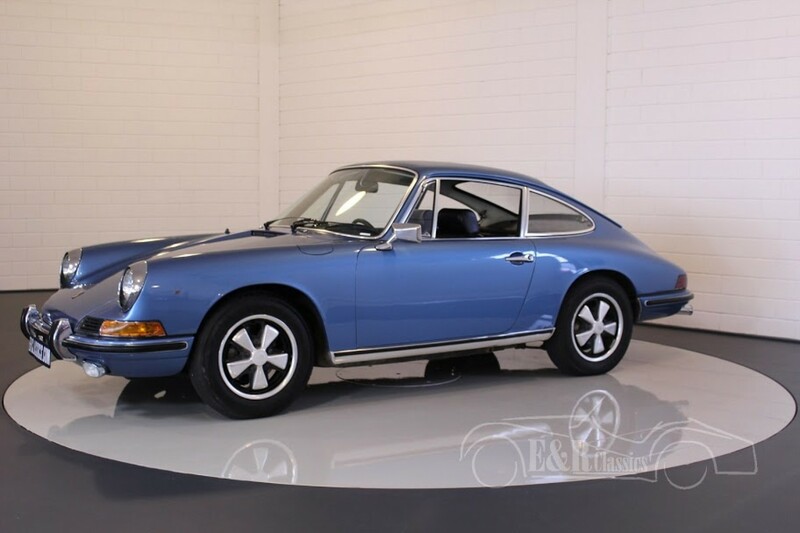 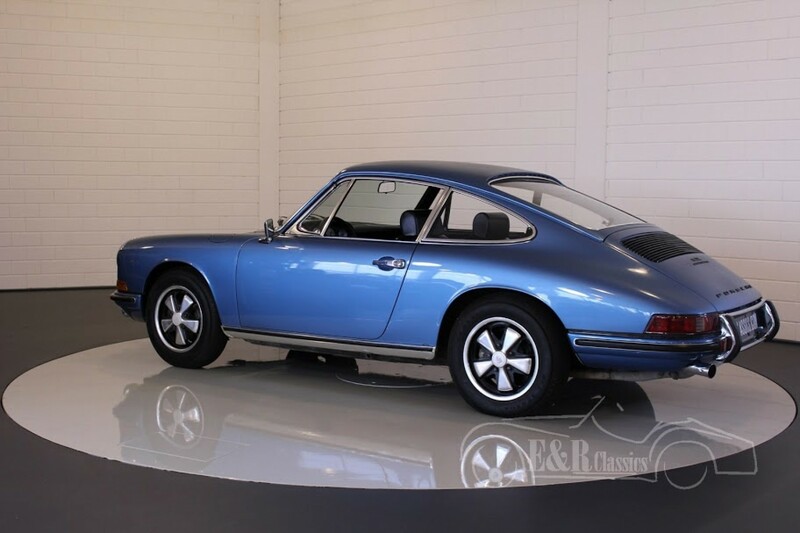 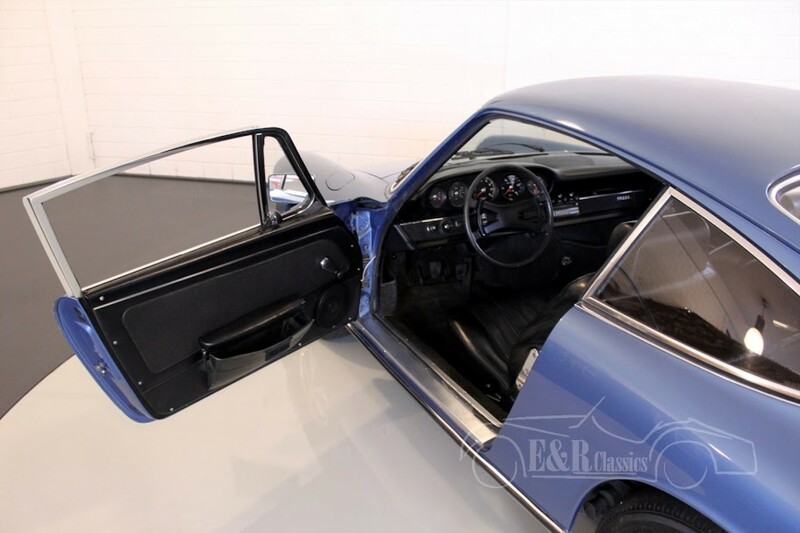 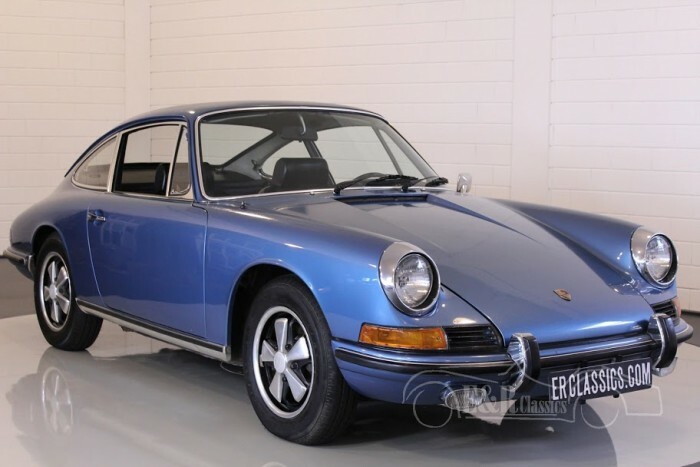 This is a 1968 Porsche 911L. 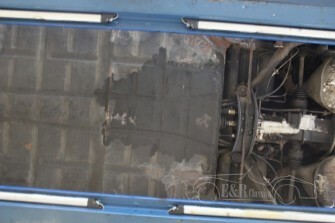 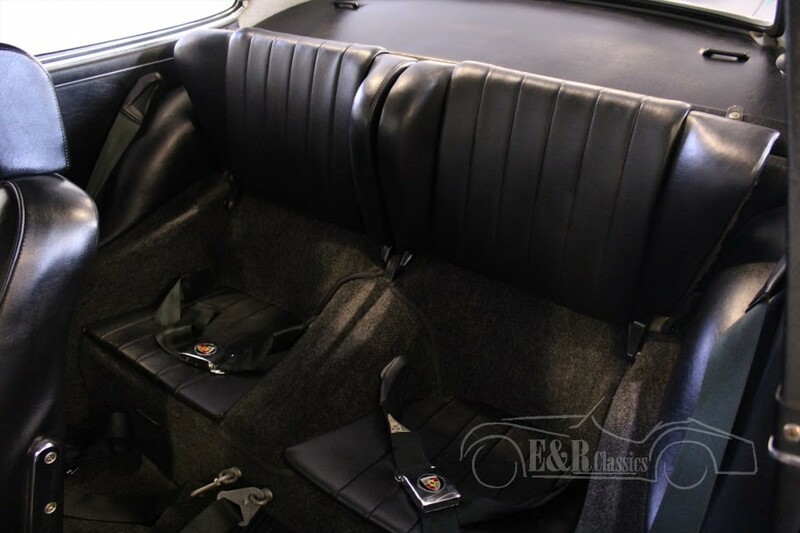 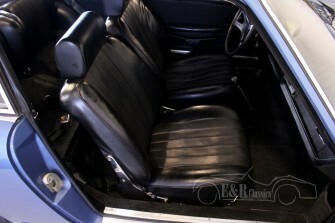 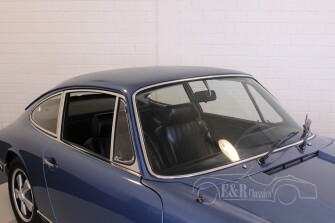 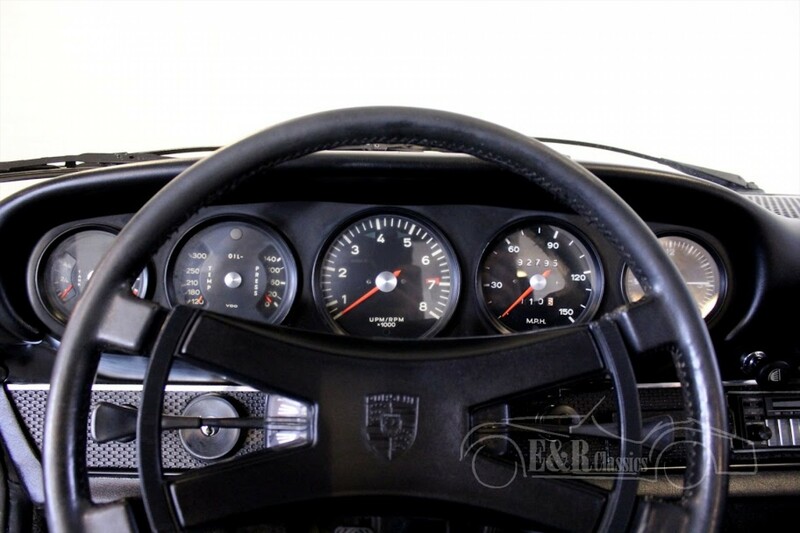 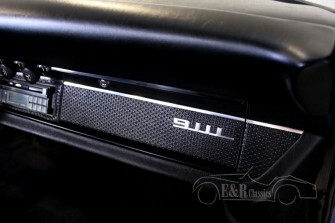 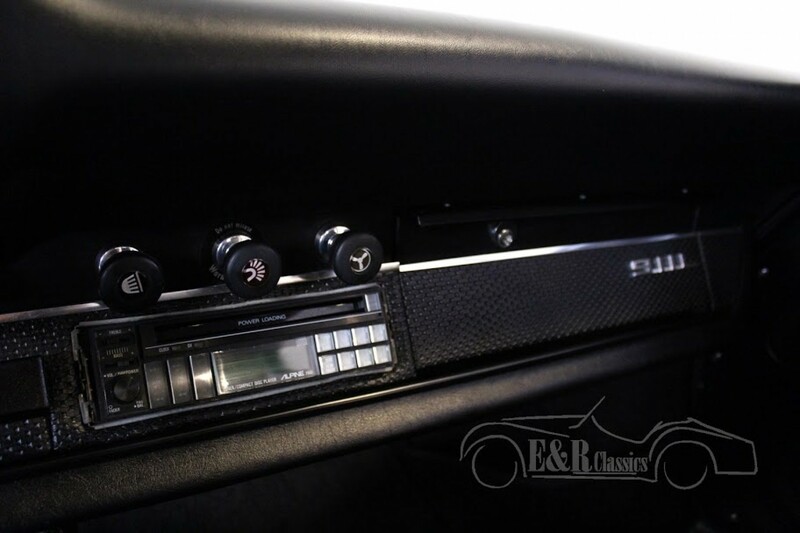 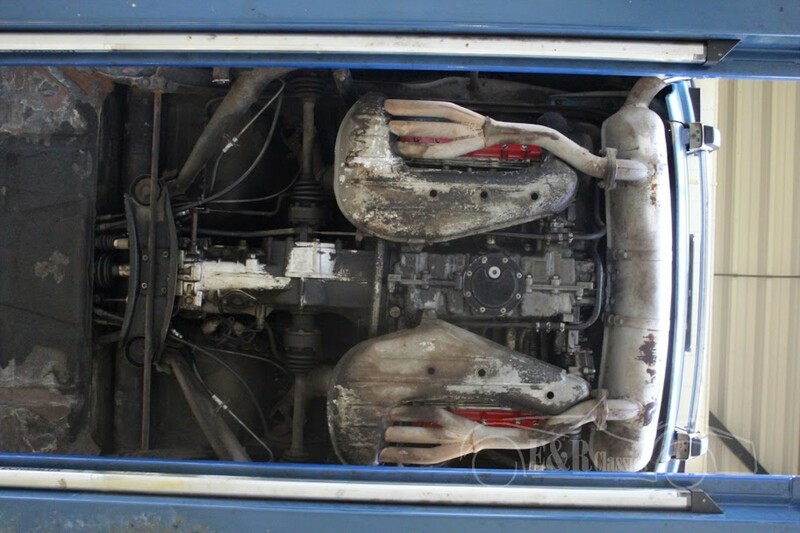 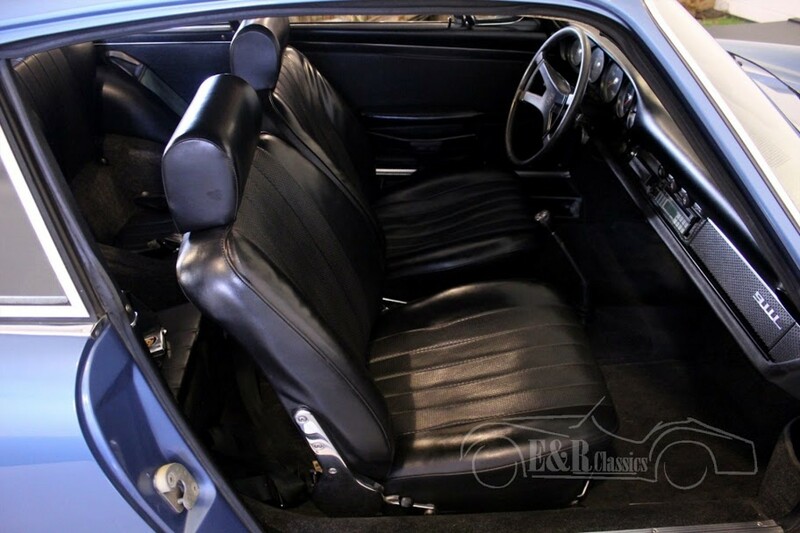 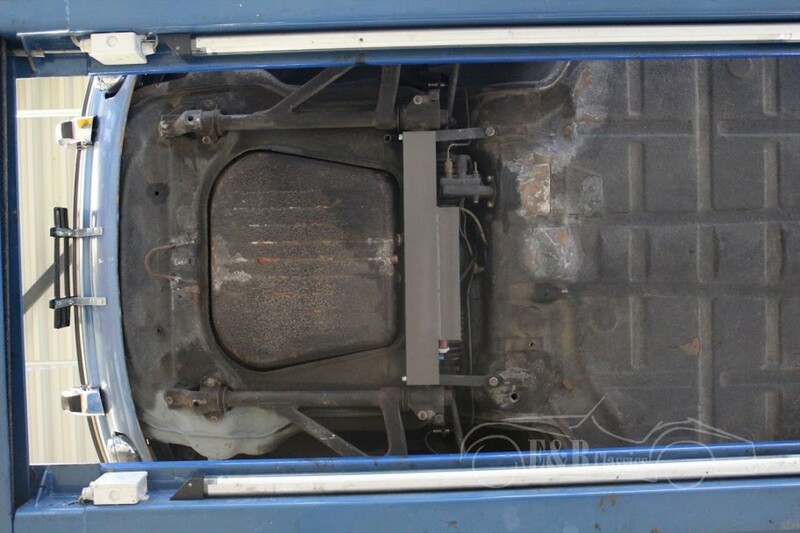 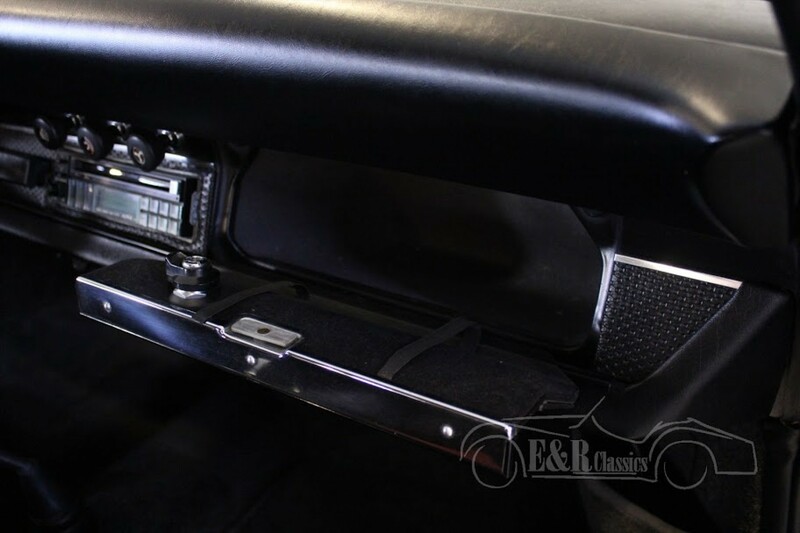 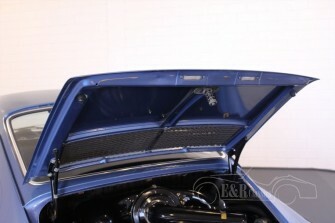 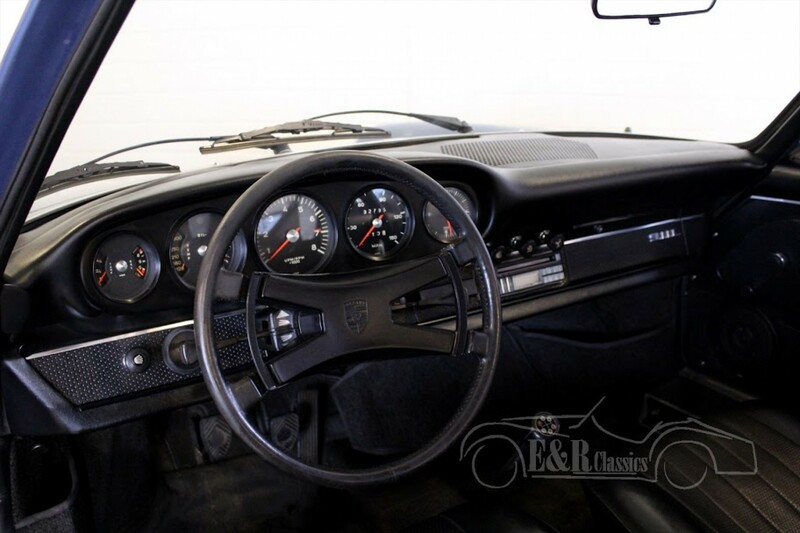 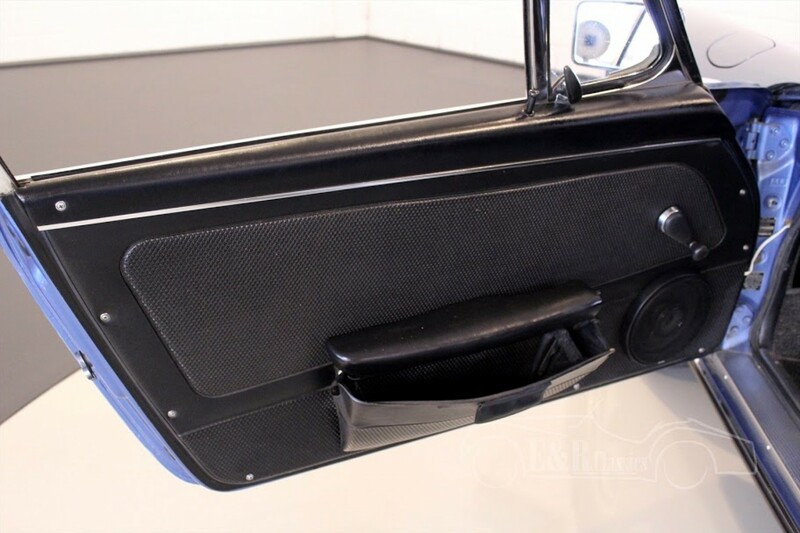 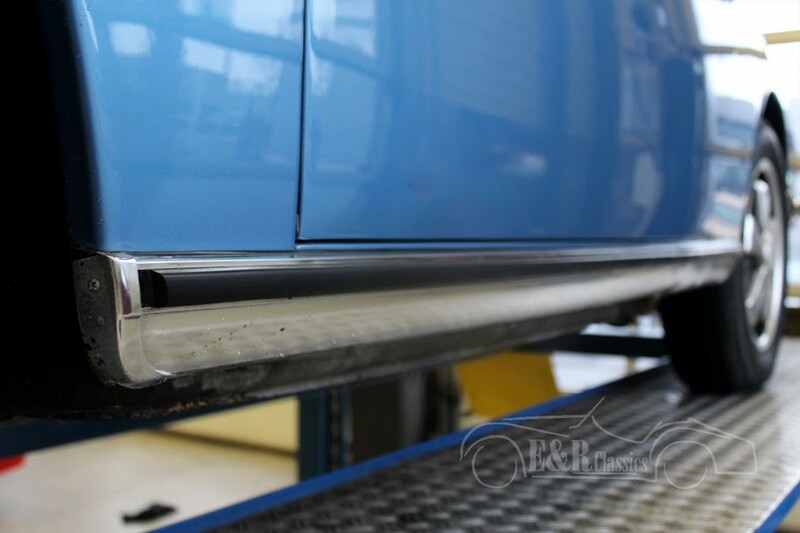 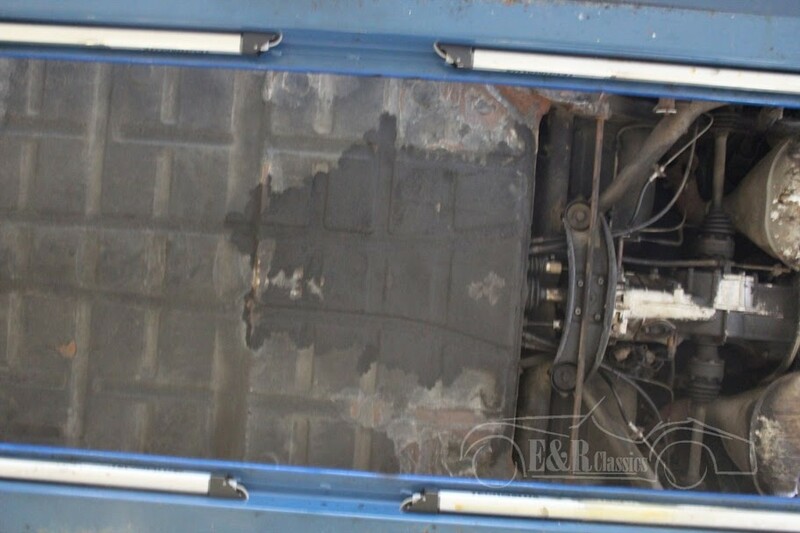 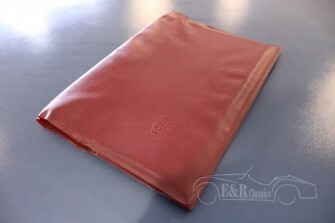 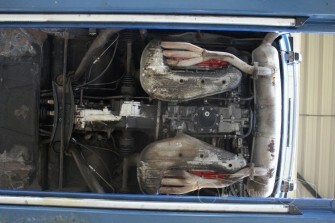 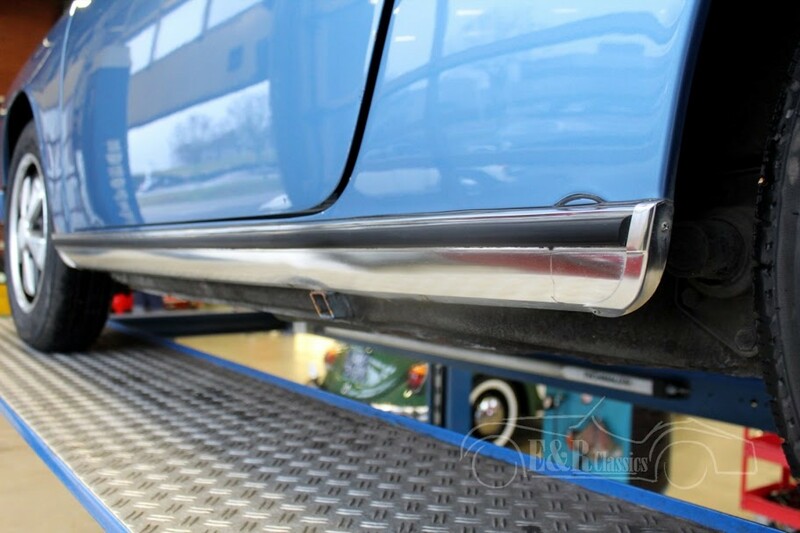 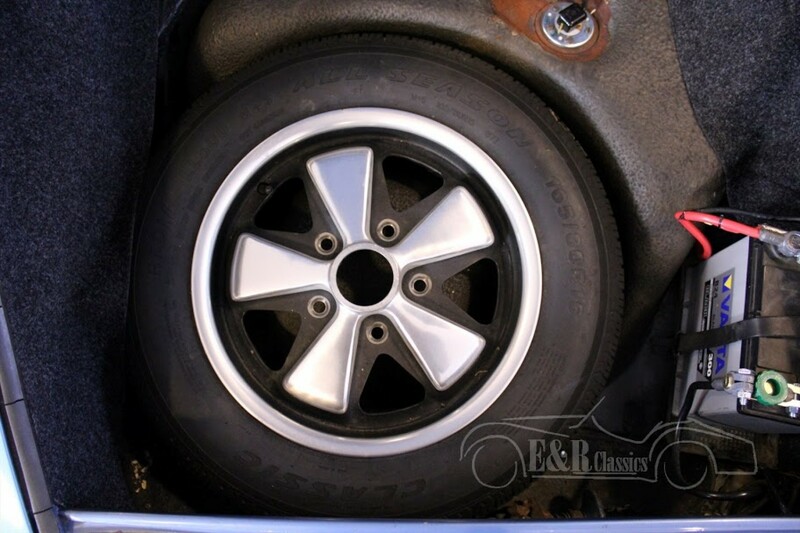 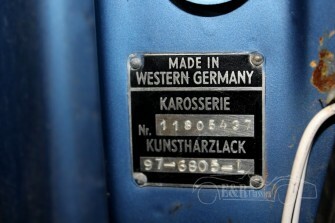 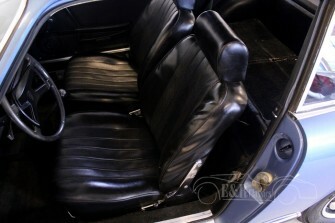 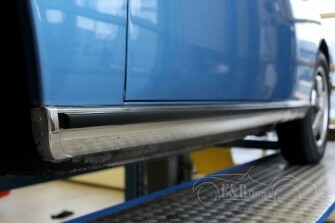 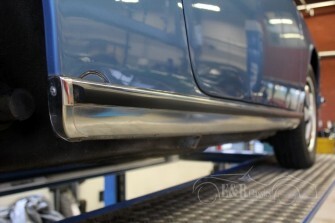 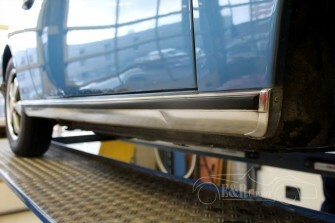 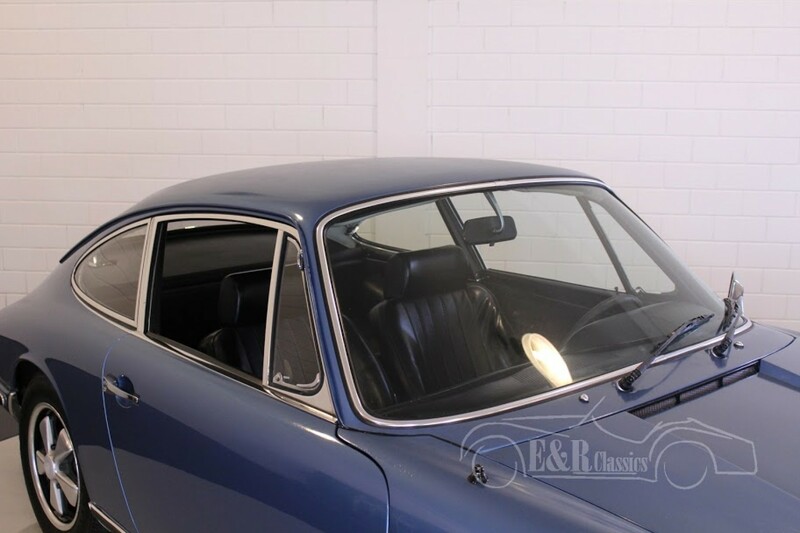 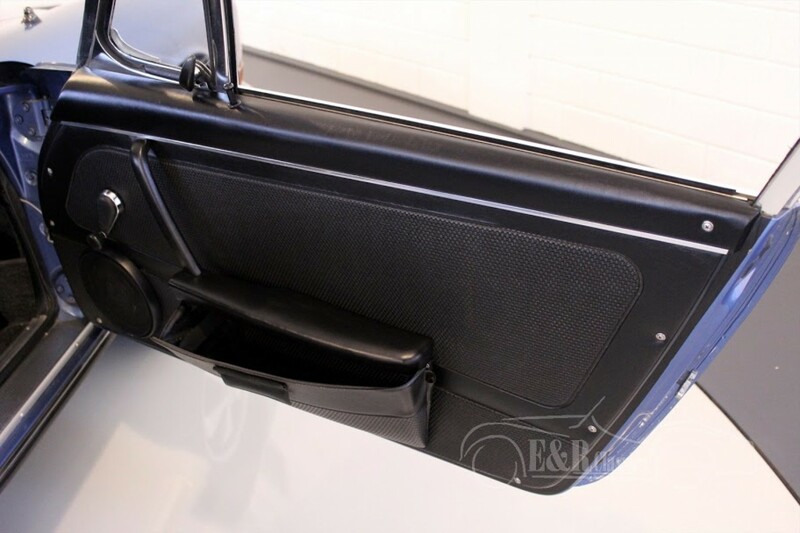 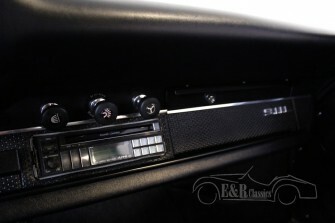 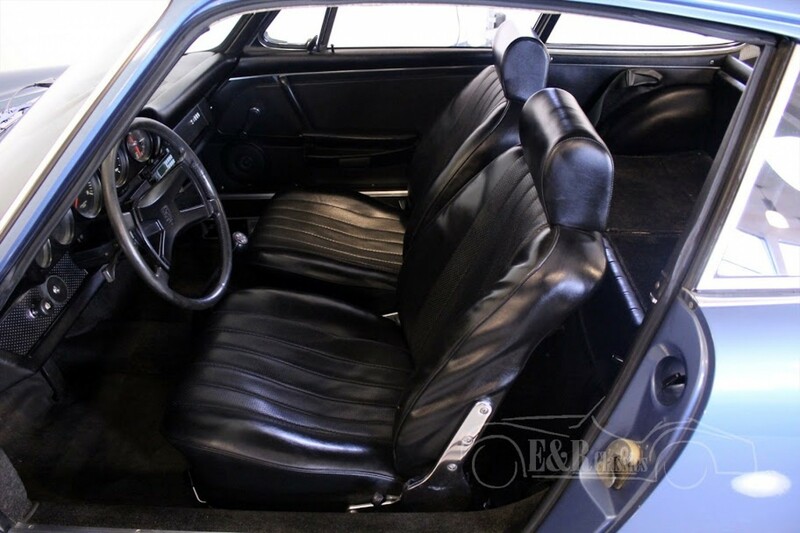 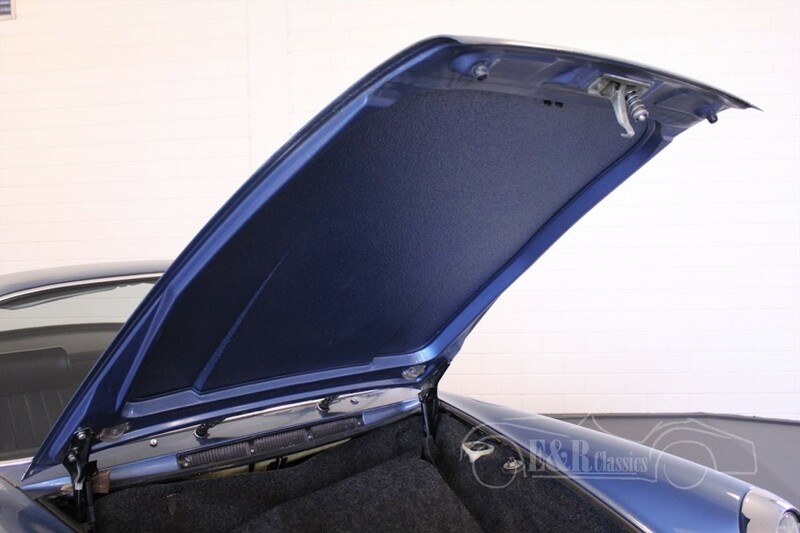 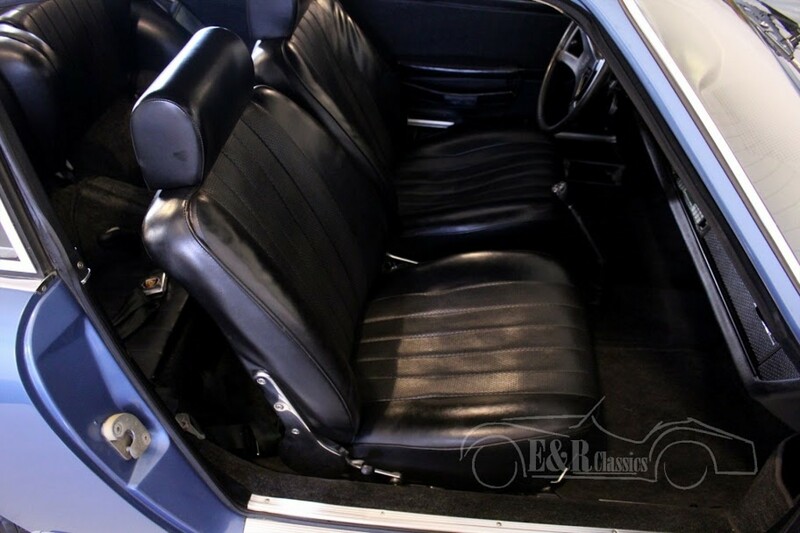 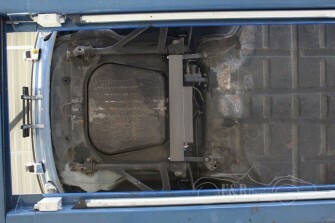 The car is in a good driving condition with older paint and interior, a perfect basis for full restoration. 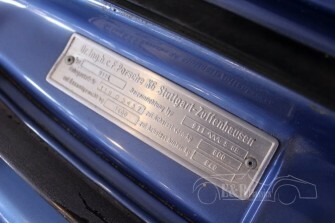 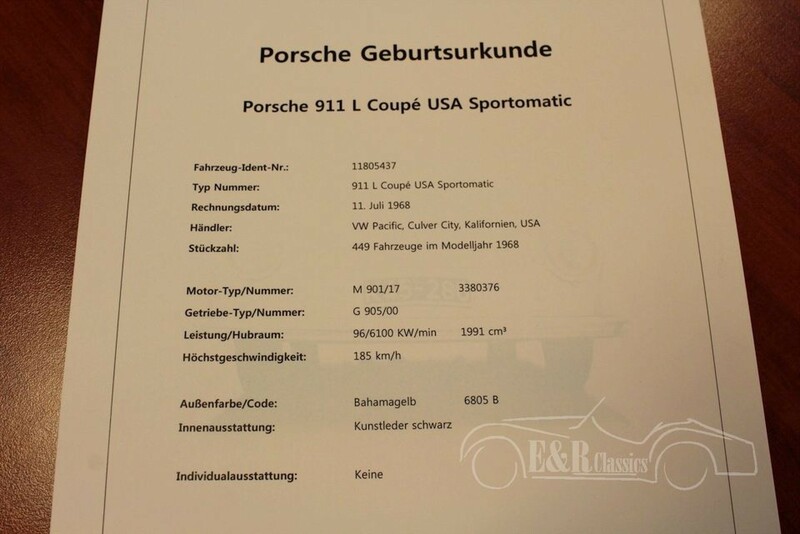 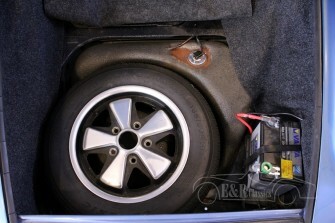 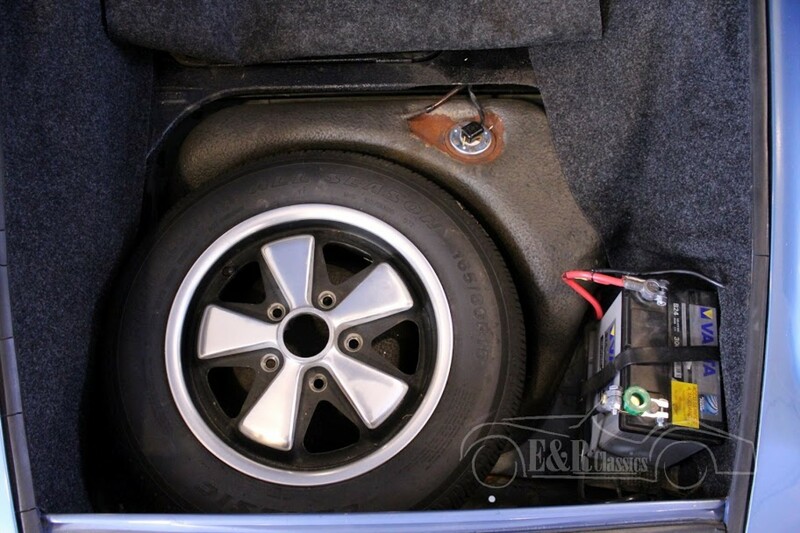 The car has the original matching numbers 1991 CC 6 cyl 130 HP engine and a 5 speed manual gearbox. 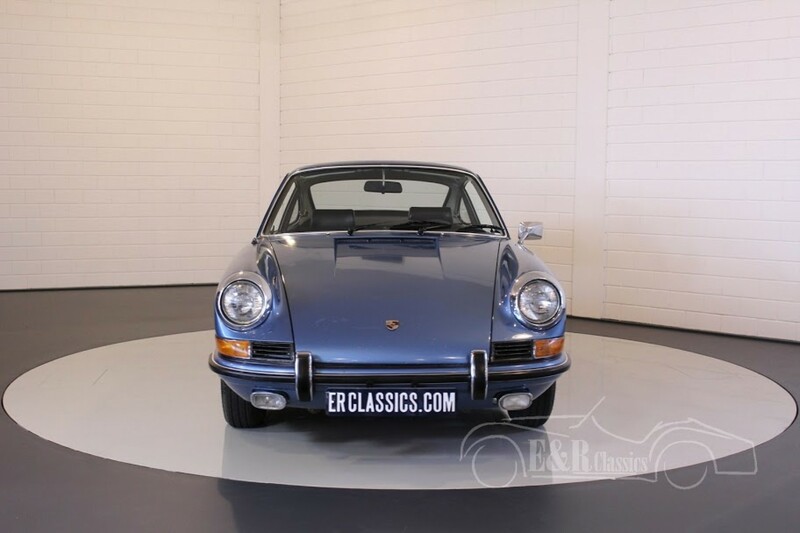 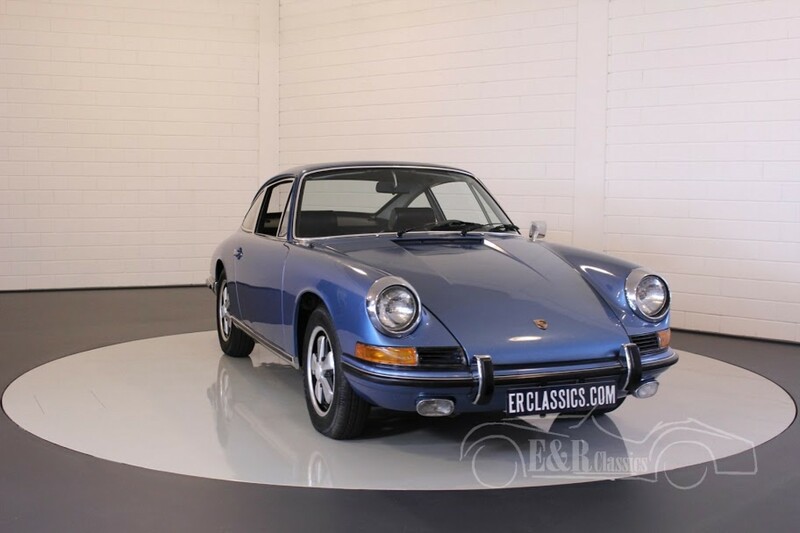 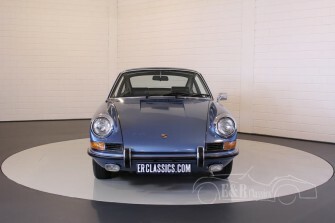 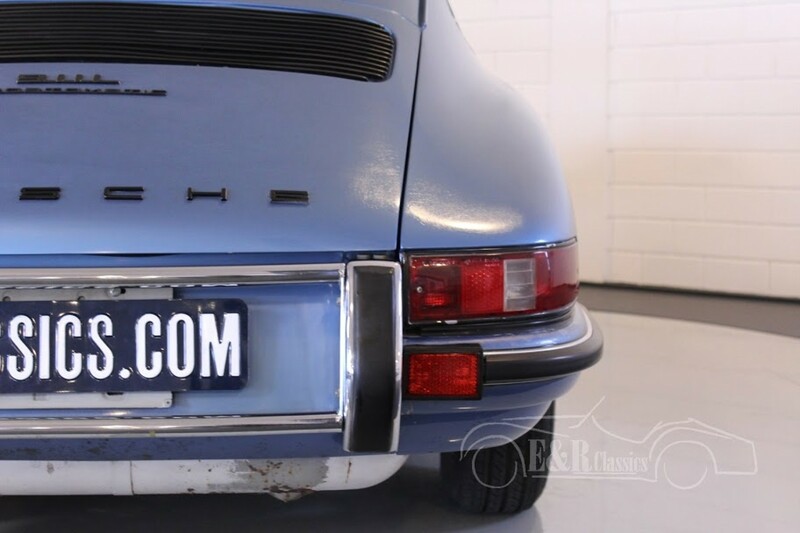 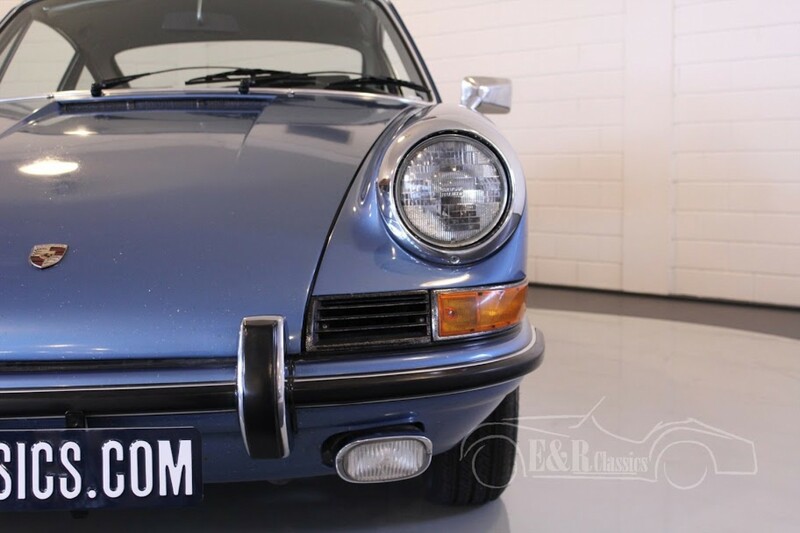 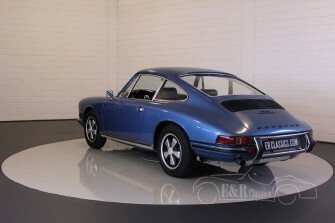 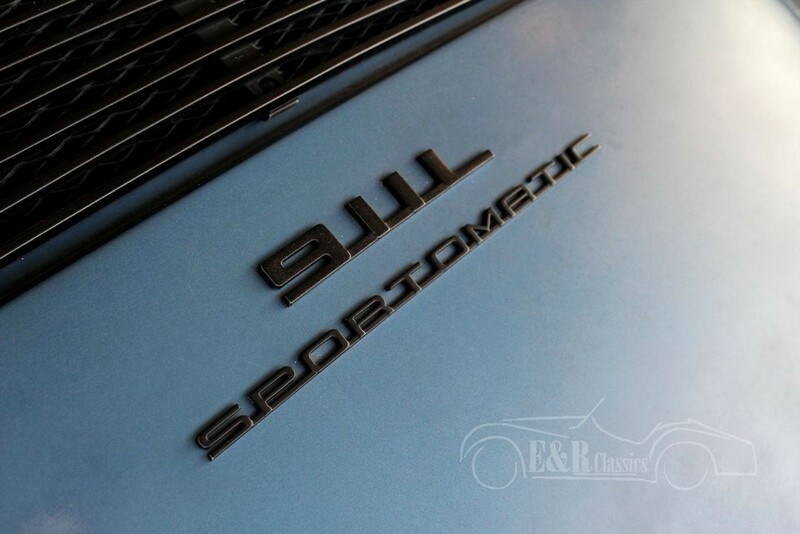 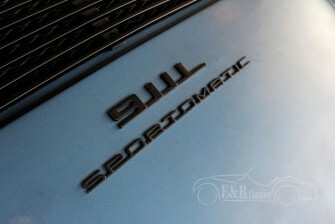 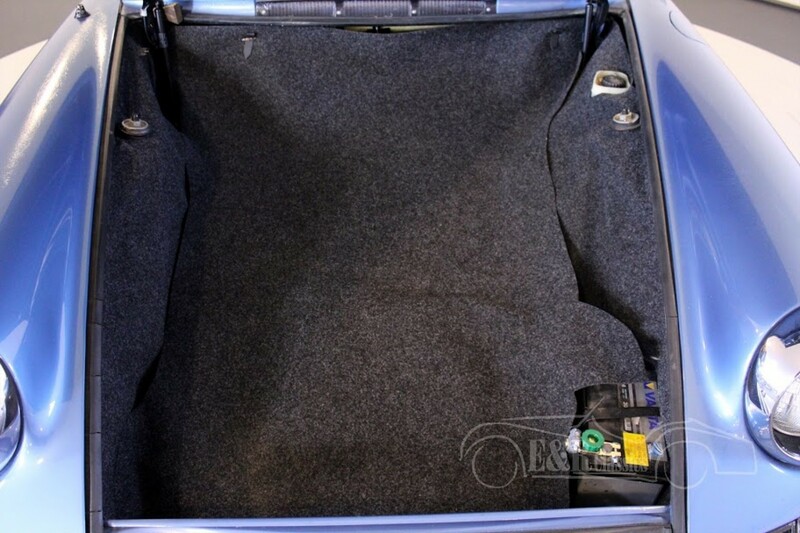 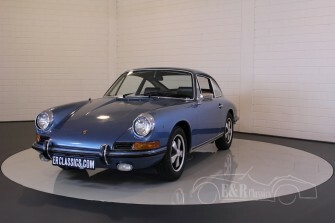 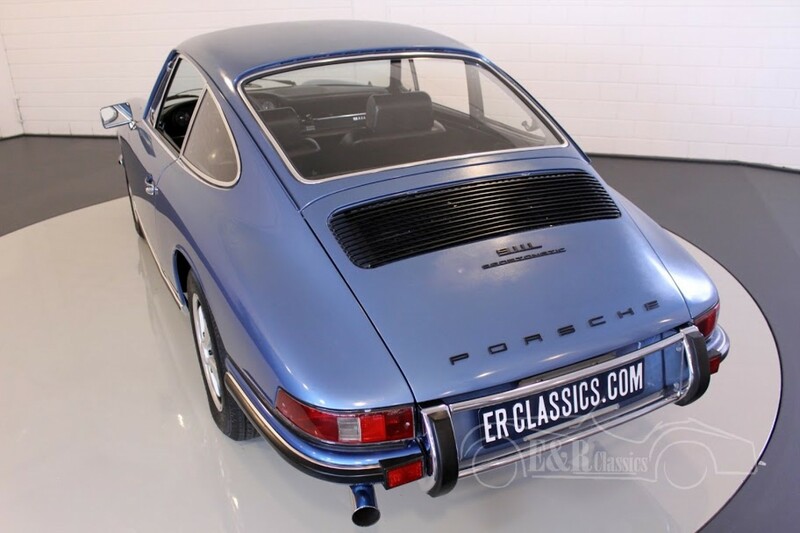 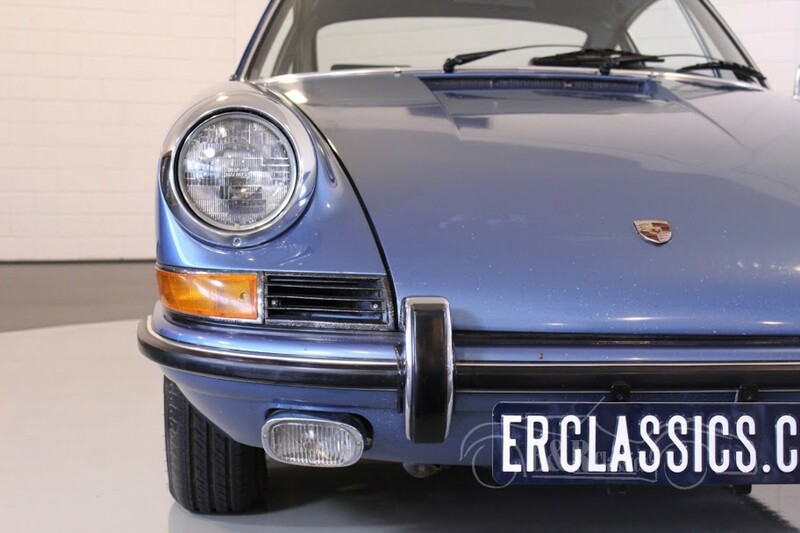 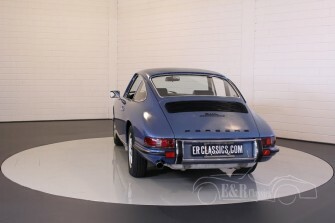 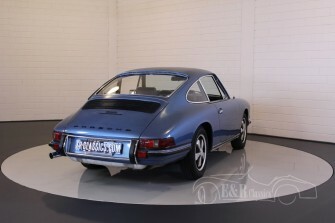 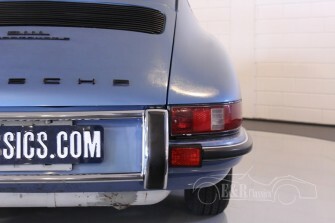 A 911L like this one is very rare, so a good investment with a lot of potential.